PLEASE BRING BALLOONS in German! 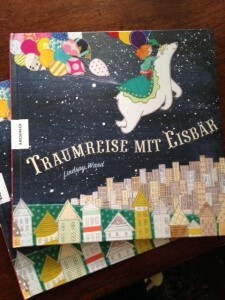 I just received these copies of my book, PLEASE BRING BALLOONS, now available in German! So exciting!! !